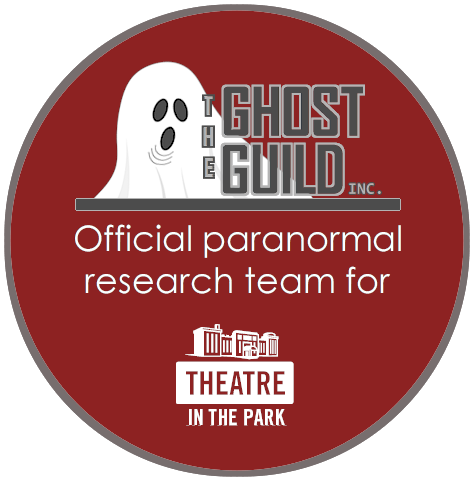 Theatre in the Park - THE GHOST GUILD INC. Originally chartered in 1947, Theatre in the Park began as The Children's Theatre of Raleigh, Inc. During the early 1970s, its name was changed to Theatre In The Park in order to reflect its expanded programming, location and new "home" in the Armory building located in Raleigh's Pullen Park. The Armory building was originally built in 1936 as the headquarters for the 30th infantry division of the National Guard. It was later converted to a theatre after the division was inactivated in 1974. Text is from Wikipedia and shared under the creative commons license.